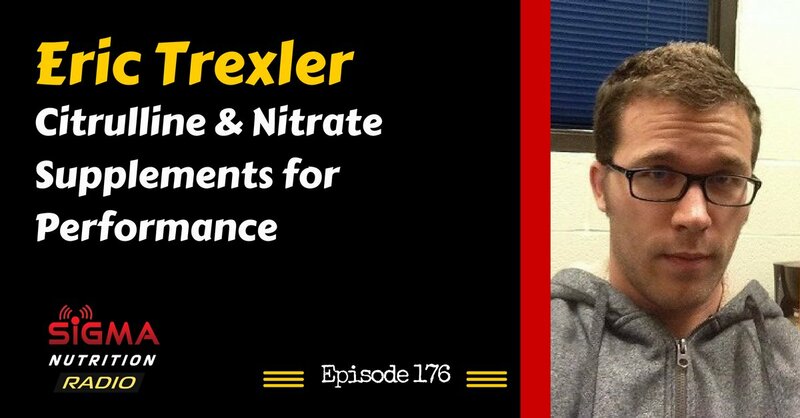 Episode 176: Eric Trexler of UNC-Chapel Hill discusses some of the research on citrulline malate, dietary nitrates, beetroot/pomegranate extract and other nitric oxide “boosters” and how they may impact performance in various sports. 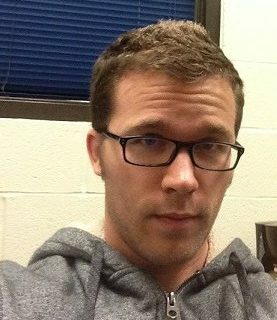 Eric is a PhD student at UNC Chapel Hill, under Dr. Abbie Smith-Ryan. He has a research focus on how exercise and nutrition affect metabolism, performance, and body composition. Eric comes from a background in natural bodybuilding, powerlifting, and strength coaching, and currently holds certifications in sports nutrition (CISSN) and strength and conditioning (CSCS). Eric completed his undergraduate degree at The Ohio State University, and his master’s degree at UNC Chapel Hill. What athletes might this work for?